We gladly accept Visa, MasterCard, Discover, Diners Club, American Express, Cash and Checks. Financing available with the Care Care One program. 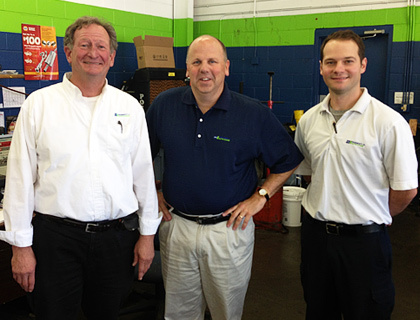 Why Should You Choose Honest-1 Auto Care Roswell?